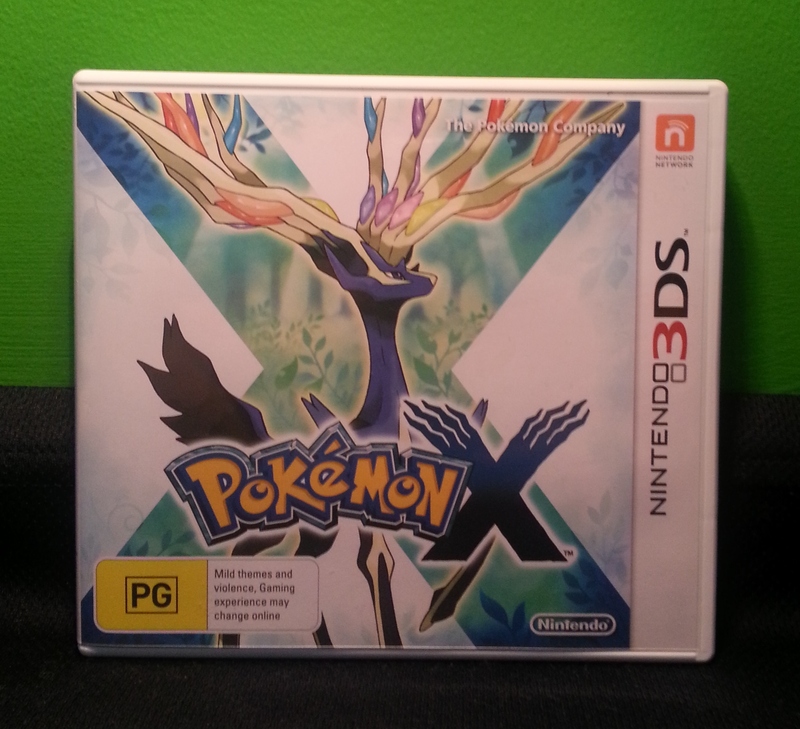 Over the last couple of weeks, every time I thought I was ready to write and complete this review someone online would discover some other new thing within Pokemon X. But now I can finally say I’m ready to post the review having experienced enough of the whole game to make a good fist of everything. This will be a long one. Enjoy. Not “X Version”, for some reason. Just “X”. 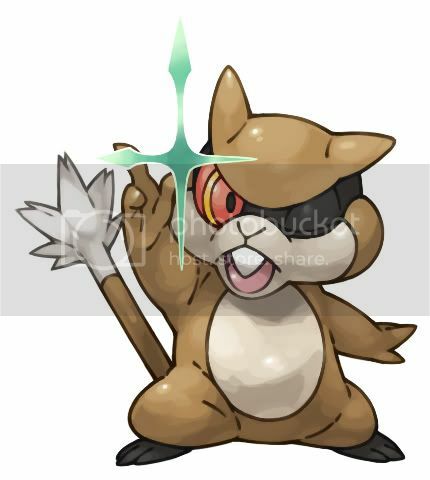 Pokemon X and its near-identical counterpart Pokemon Y represent several ambitious steps forward for one of Nintendo’s flagship videogame series. The first three-dimensional Pokemon adventure is a stunning audio-visual achievement that makes the 3DS sing and draws smartly from the nostalgia wells of an entire generation. But perhaps most excitingly, the game is the first in the series to admit that Pokemon has transformed beyond its creators’ wildest dreams into an endlessly deep competitive juggernaut over the last decade. The game works very clearly with this in mind, resulting in a wonderful social experience that is also more balanced than the series ever has been. 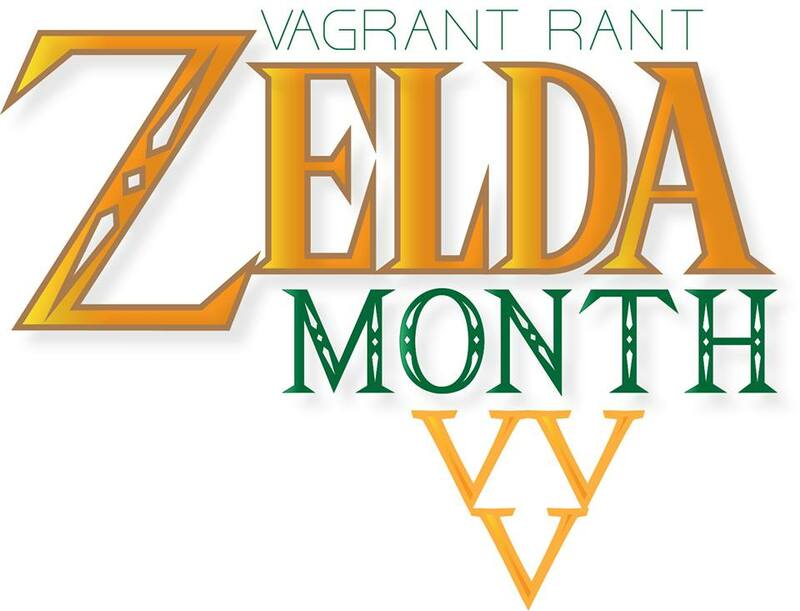 It’s a must-have for most any 3DS owner. 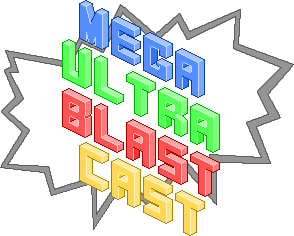 The Mega Ultra Blast Cast FINALLY devotes an episode to discussing Pokemon, specifically the recent worldwide release of Pokemon X and Pokemon Y. We discuss what we like and don’t like about the new games, sealing any story spoilers in their own section. Delaney and I spend most of the episode trying to talk down a fired-up Shane (here’s the link to the blog post he talks about on the cast), but there can be little denying that we all really, really like what this new 3DS generation is doing for the series. We also find time to talk about the excellent movie Gravity and answer a rather deep question about the nature of choice in videogames, submitted by a listener for the first time ever! If you feel so inclined, go for a run, take a scenic drive or just curl up on the couch and play some Pokeomn while you listen to the biased opinions of a Pokemon hater, a Pokemon lover and someone who just can’t see past Pokemon right now. I came a bit late to the party on this one, but finally saw it in 3D (not in IMAX, unfortunately) a couple of days ago. Fans of the Harry Potter film adaptations will likely be familiar with (and grateful for) the talents of Alfonso Cuaron. The visionary Mexican director was responsible for bringing the third chapter of that saga, Prisoner of Azkaban, to the big screen back in 2004. Many film critics are of the opinion that Azkaban is the best in the series (personally, I think only Deathly Hallows Part II trumps it) and it isn’t hard to see why when you watch the film. Since that notable achievement, however, Cuaron has been rather quiet on the feature front, with only his highly praised 2006 effort Children of Men coming out since then. Until now, of course. 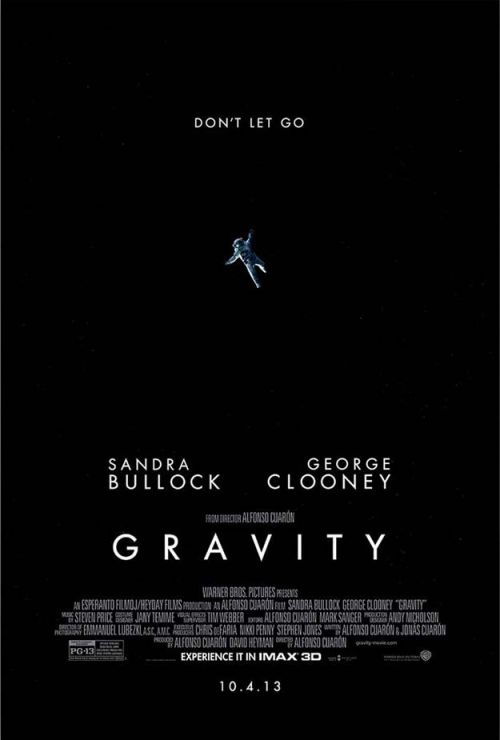 Now we have Gravity, a visual experience with typically ambitious Cuaron touches (I love that we can say that now). It’s very, very good.